I met Dave and Diane at a conference and bought one of their books--this one. Hard to believe it's been five years. The Munsons have a fun, exciting background which makes them uniquely qualified to write these linked series of stories about federal agents and their families. 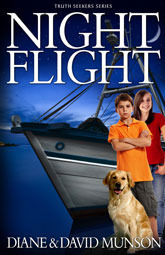 Night Flight is the first of a young adult series linked to the "family friendly" adult series. Agent Bo Rider's teenaged children accidentally become involved in a federal case of counterfeit money and go to hide out with their mother's parents in Florida. Naturally they find more adventure with smuggling and a homeless child. It's been a while since I've had teens around, so I asked my high school teaching husband about the typical teen behavior and learned the Munsons were right on target. Junior high and teen readers up to fifteen or sixteen will like these stories flavored with enough danger and adventure, and the typical teen actions like getting a driver's permit. A retired working dog named Blaze plays a prominent role, so pet people will love reading about him. Faith talk also interweaves the narrative. The story is told from both kids, Glenna and Gregg's, viewpoints, so the reader travels right along with them as they visit the beach and scary neighbors, airport, and ride in boats. One scene is from the crook's perspective. The book is a nice length, not too short to feel as though you're missing something, but not epic fantasy length for readers who may not have the patience to sit through a longer read. Read my review and an intriguing interview with the author then! 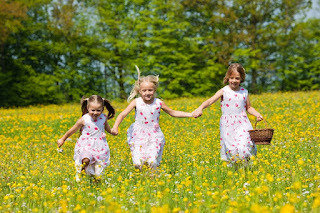 Research certainly points to the fact that girls need strong role models from which they can form their own identity. 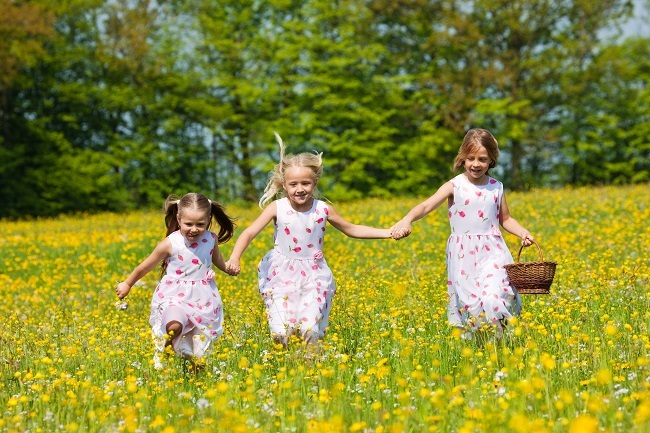 If a girl is surrounded by women who can offer her positive attitudes, all the better. However, it is important not to underestimate how powerful female fictional characters can be and what kind of influence they can have. Importantly, we should be employing them to help shape our daughters’, and granddaughters’, views of themselves, and their visions of who they want to become. Alice in Wonderland is probably one of the first female characters many girls meet. When the book was written it was unusual for a woman to take the lead role, never mind about a little girl. But, Lewis Carroll gave us a strong role model who is marked by her incessant curiosity and never failing courage. Alice’s adventures are legendary and they are her reward for her strength of character, not to mention, her inability to take ‘no’ for an answer. Alice is a sensible girl for the most part, but a bit reckless too. Fancy, accepting the advice on those bottles labelled ‘drink me’! She knows a villain when she sees one in the Queen of Hearts, and is naturally suspicious of the pipe smoking caterpillar, and the grinning cat. Whackos! Alice’s most redeeming feature is her ability to reflect and curb her more audacious inclinations. As well, when she makes a mistake, she moves on with her head held high, and picks up where she left off. I couldn’t think of a more significant role model to begin my granddaughter’s education. As girls grow they should be introduced to women of literature whose courage and determination make them noteworthy, and stand outs as powerful role models. There are, of course, many strong female roles but perhaps my favorites are Maggie Tulliver, Mill on the Floss, Jane, Jane Eyre, and Lizzie Bennet, Pride and Prejudice. Although confined by the restrictions set by their respective societies and eras, these amazing women hinted to us that not all women should be powerless and subservient. They bent the roles, pushed the boundaries, and refused to be stereotyped regardless of who was watching or what was at stake, sometimes paying the highest price. Of course, modern times calls for modern women to take the lead. Today’s teens have some very impressive women to lead and guide them too. With Hermione Granger from Harry Potter, Katniss Everdeen from The Hunger Games, and Lisbeth Salander, from The Girl with the Dragon Tattoo, I feel today’s generation are in good hands. Having been a student of, Women who run with Wolves, I know why girls need strong, confident and resilient role models. For example, while Little Red Riding Hood shared Alice’s curiosity, she lacked Alice’s courage. Perhaps if she had she would have bopped that wicked wolf on the nose and spent a lovely afternoon with her grandmother instead. I also must mention Caroline Paul’s, Gutsy Girl. I purchased a copy for a friend, a true gutsy girl, who walked the Kokoda Trail on her own. Once I read it, I realized that Paul’s accounts of her adventures; her amazing courage and her recklessness tempered with a whimsical bravado, where enthralling and needed to be celebrated. She soon became a role model I was excited about sharing so I purchased a copy for my granddaughter. At the time of writing this she is just one year old, but when she is older I will present it to her. Her name is after all, Emma Jane; named after my daughter’s favorite fictional characters – Emma Woodhouse and Jane Eyre. Proof, I believe that I did something right in her education; filling her heart and her mind with powerful female characters from literature so much so she named her daughter after two of them. Susan Day is an author of 15 books and a content marketer. 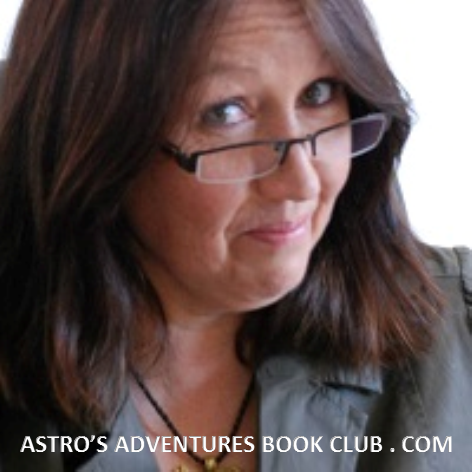 Her blog, Astro’s Adventures Book Club, is full of ideas and tips for grandparents who want to build a strong relationship with their grandchildren. 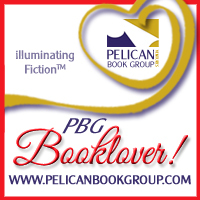 In particular, Susan specializes in helping grandparents share their love of books with their grandchildren. Susan is currently writing a book titled, The Top 10 Things Happy Grandparents Never Regret Doing! Susan lives in Australia with four dogs, three boss cats, three rescue guinea pigs, and an errant kangaroo. And, apart from blogging, writing and reading; she loves drinking coffee, painting and learning to box. Some of the images come from: Royalty Free Stock Photos. 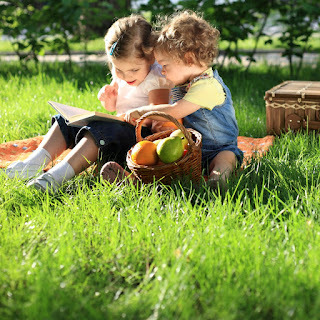 The Top 10 Things Happy Grandparents Never Regret Doing! When a Mexican gang threatens his son, ex-con Patrick Halloran must turn back to crime. Ex-con Patrick Halloran is trying to get a job and go straight. He missed out on his child’s early years, now all he wants is to spend more time with him. Getting back with his fiery ex, Ginger, would be a bonus. In jail, Patrick concentrated on one thing: getting his head in order to do right by his son. He trained, studied and kept out of trouble; now he is hoping he can lead a normal life. However, under pressure to pay off a debt, and unwilling to turn snitch, Patrick takes a risk, and ends up on the wrong side of a Mexican gang. 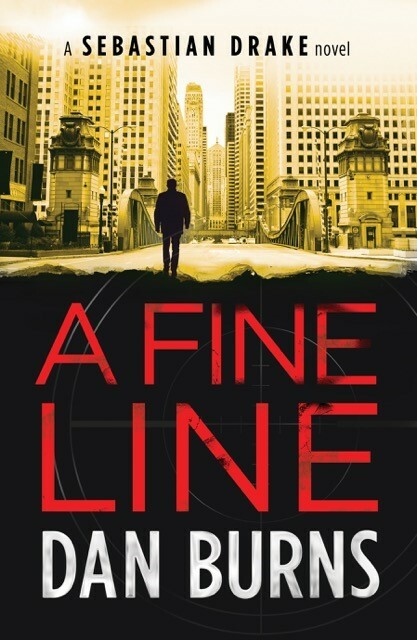 Having to raise cash quickly takes Patrick straight back into Chicago’s dangerous underworld where life is cheap, and deeper and deeper into an impossible predicament until he gets an offer he can’t refuse. 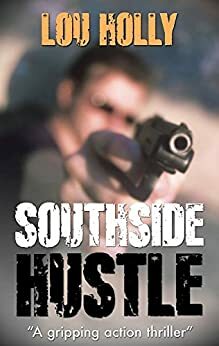 If you like tense and gritty crime fiction, look no further than SOUTHSIDE HUSTLE. The thing I like most about Southside Hustle is the realism. Some of the most outlandish things that take place are based on real life situations from the era, the mid-1980s. Southside Hustle was my attempt to write a crime novel that would appeal to women as well as men. Judging from the reviews that I’ve received from women, I succeeded. I like to think of Southside Hustle as a crime novel with a heart. Often, novels are either plot driven or character driven. I try to get a nice balance of the two in my stories. The most difficult character to write was the protagonist, Patrick ‘Trick’ Halloran, because he walks a fine line between good and bad. He’s a thirty-year-old man who has just been released from prison after serving a term for a cocaine conviction. Now that he’s a free man again, all he wants is to reestablish a relationship with his now five-year-old son and work to pay off a financial debt he owes to an impatient, ruthless drug dealer. His attempts to stay out of trouble go terribly bad when an unusual situation draws him back into the dangerous world of crime in the southside area of Chicago. Share some things you learned during the writing and publishing process for Southside Hustle. The thing I learned most in writing Southside Hustle was the vast number of rewrites that it takes to polish up and complete a novel. The fun part of a project is the initial writing. The work is in the fine details. What I’ve learned most about publishing is that you have to be willing to let your publisher make changes to the book that you’ve labored over for many months. Sometimes the changes can be minor, but sometimes they can be as major as writing out a character. There is a lot of negotiation that takes place. But hopefully, you can trust your publisher in their efforts to make your book as good as it can be. They are the experts, after all. I just finished reading a 1957 paperback, Some Slips Don’t Show by A.A. Fair, who as many will know is a nom de plume for Erle Stanley Gardner of Perry Mason fame. I love the intricate plotting and the surprise parallel plot that is revealed later into the story. I’m now reading Suitcase Charlie, published 2015, by award winning writer John Guzlowski. 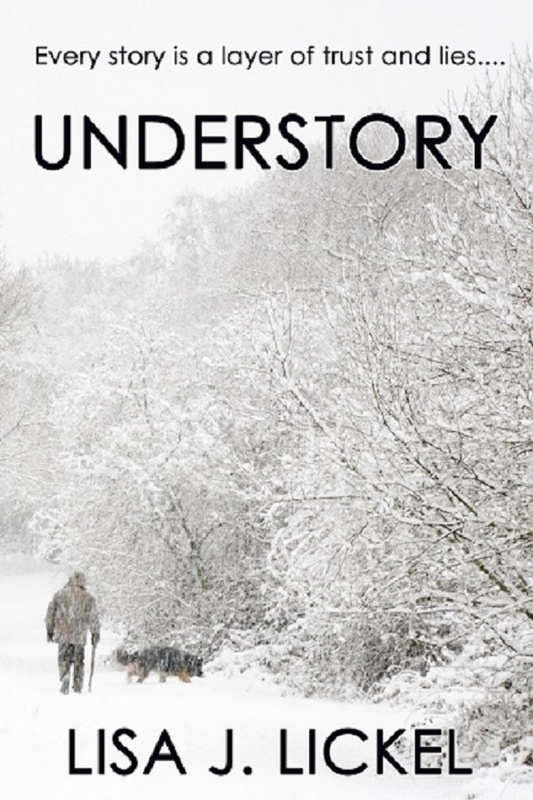 John, like myself, is drawn to noir inspired tale telling. I recently finished writing another crime novel titled Razorback. It's about a bank robber named Vint Mercurio, who hops off a freight train in a small town in Arkansas, 1953. Vint gets into an altercation in a diner and accidentally kills a man in self-defense. While stuck in the town awaiting a hearing, he gets involved with two very different women, a shady English lawyer and two separate nefarious schemes. After he is cleared of the killing, the marshal wants Vint out of town, the brothers of the man he killed want him dead, but the temptation of a big score makes him stay when he should leave. One of six children, Lou Holly grew up on the southside of Chicago. As a young man, Lou worked in a number of factories to pay for community college classes. Otherwise, he has been self-employed most of his adult life. He owned a very successful band-booking agency in the 1980s and started his own limousine business in the 1990s, which attracted an array of celebrity customers. Lou’s writing career began as a reporter for a local newspaper in the late 1980s. His next foray into writing was a self-published book titled How to Succeed in the Limousine Business. With the success of the self-help book, he was invited to contribute articles to limousine publications in exchange for advertising and was awarded a bi-monthly column in Limousine Digest called "Chauffeur’s Corner." In 2009, Lou and his wife, Liz, launched the high-quality publication Keep Rockin’, a 1950s and 60s nostalgia magazine. Keep Rockin’ had subscribers in all 50 states and 11 countries. Lou retired in 2013 to become a full-time novelist. His first novel, Southside Hustle, was published by The Book Folks of London in 2016, and is receiving excellent reviews. Lou lives in Naperville, Illinois with his wife. And when God created… ME, He instilled creativity in me. In mega doses, it seems. Fast forward a bit, and skipping over the why’s, for years I [attempted to] shoved that creativity into a nice little box—or cage. It didn’t stay. 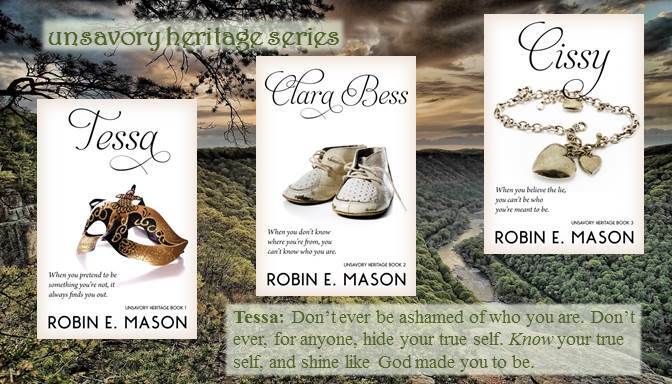 And when I dove headlong into writing my debut novel, Tessa, in the fall of 2013, I realized I was swimming in the pond I should have been in all along. The water was perfect, there were—are—others like me here but not too crowded; we each have our own little eddy of space. And when those eddies coincide it’s a beautiful thing. I tried for years to be something I’m not—a conformist. I tried to fit somebody else’s ideal for me. It didn’t fit. It didn’t work. And I was miserable. Then again, that very experience (years of that miserable experience) has given me the very thing I write about—identity. In discovering who I am and more importantly, who I am in Him, I discovered my purpose. And that is to write. Interesting thing though. The more I discovered my identity as a writer, the more I discovered who I am in Him—which feeds my identity as a writer, which feeds who I am… Holy Spirit showed me something years ago about Psalm 37 verse 4. Because they are tied together. The desires that are in our heart are there because Father put them there. He made us that way. Whether it’s writing or singing or engineering or teaching—the thing we yearn for, that stirs within us is His to begin with. Therefore, when we pursue that very thing, we also are pursuing the One who put it there. Or perhaps, more accurately, we are fulfilling the purpose of the One who put it there. I’ve deviated from my journey as a writer. But maybe not. When I dove into that pond back in 2013, I truly had | no | clue. I wrote. And that was it. A friend hooked me up with Kindle (otherwise I was going to pay for vanity publishing! AACK!!) and even uploaded my doc for me. 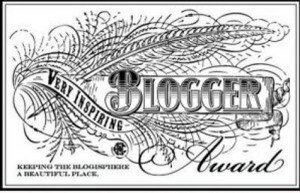 I started blogging, “I’ve been thrown into the deep end. Of a deep ocean. In a tidal wave.” That was my first blog. I floundered for several months, and published my book baby in print. 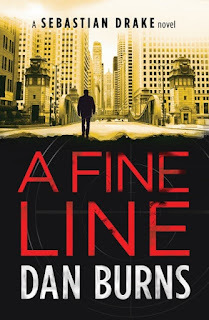 After a few queries about a sequel (which I hadn’t considered before) I looked, and what to my wondering eyes did I see? Two distinct places, right there in Tessa, that point straight to Clara Bess. And even Cissy, the third and final book. Yeah, I’m in a new pond. And it’s my pond. And I’m swimming bolder and stronger and more confident every day. And I’m here to stay. Two lost souls risen from the ashes of loss of opposing hardships find freedom, redemption, and a new start on the American frontier. 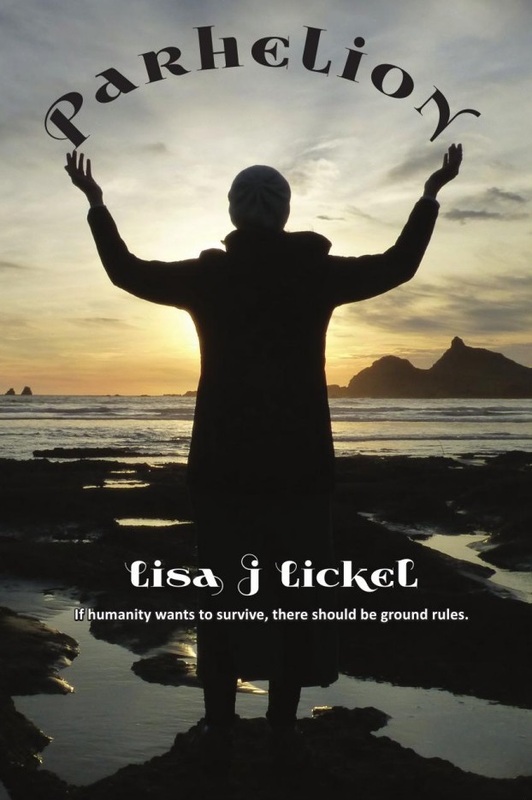 A privileged young woman with a big lie on her heart feels she’d been dealt God’s justice when her new husband dies and she’s left to fend for herself and her newborn. A circuit preacher faces his sense of inadequacy when he sees little reward for his labors in the wild west just opening up to fortune-hunters and the fast life that goes with it. America Reed and her infant daughter Liberty hitch up with a wagon train heading for Idaho, and befriends another woman and her teenage son who have suffered the terrible drowning loss of Addie’s husband on the route. The wagon train breaks up when they reach a settlement near which a gold strike entices many to stake their claim. America is disheartened by the roughness and wild antics of the west. Unwilling to return to her wealthy disinterested and dysfunctional home in St. Louis, she does the best she can, partnering with Addie who plans to open her own restaurant. When strange feelings over a circuit riding minister tickle America’s conscience, she knows she must spurn his interest in her lest he, too, serves as punishment for her sinful past. Shane Hayes, an Irish immigrant so desperate to meld with America that he’s changed his name, faithfully follows God’s call to keep religion alive in a land determined to profane it. Hoping to make great advances for the Lord, he practices what he preaches by turning the other cheek and eye and jaw so often he loses the respect of those he wants to reach. To top it off, he’s become distracted by a widow who obviously needs Christian charity in light of her situation…and succeeds in securing more than his Christian love. Trying twice to convince his superiors he’s not fit for his call, one last piece of advice and encouragement from his friend helps Shane find his way. Vogt’s research and use of recorded events bring this story of redemption and romance alive. The side stories all effectively channel the tale to a satisfying conclusion. Told in multiple viewpoints, those who enjoy reliving the wild west will enjoy this vicarious visit to the birth of Virginia City. My father instilled a love of literature in me at an early age by reading chapters from The Wizard of Oz, Robinson Crusoe and other classics. When I grew older, and he stopped reading bedtime stories, I put myself to sleep with tales I "wrote" in my head. 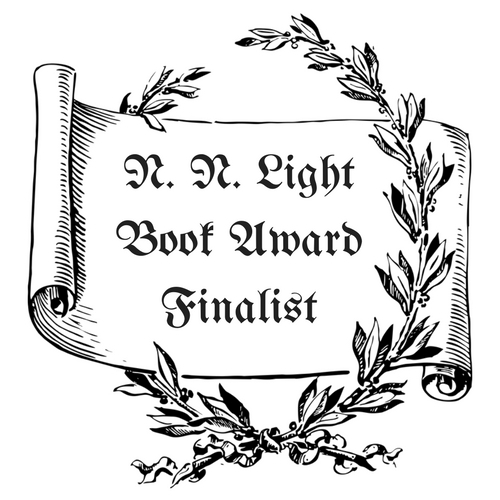 My sixth-grade teacher noticed my penchant for writing and encouraged me to become a novelist. I'm considered a multi-genre author, but I like to think of myself as a storyteller. The same elements appear in all my novels in proportions dictated by their genre: romance, mystery, adventure, history, and whimsy.